The insurer is combining its British asset management and life insurance arms to create a bigger savings and investments provider. Annual cost savings of 145 mln pounds by 2022 will help boost subdued UK earnings. The combination may also be more alluring for prospective buyers. Prudential on Aug. 10 reported first-half operating profit on a constant exchange rate basis of 2.35 billion pounds, up from 2.24 billion pounds in the first six months of 2016. The London-listed insurer, which was boosted by a strong performance from its fast-growing Asia business, said its Solvency II ratio stood at 202 percent of the minimum required capital buffer. It announced an interim dividend of 14.5 pence per share, a 12 percent year-on-year rise. Mike Wells, chief executive officer, said the company plans to combine its UK asset management and life insurance arms, cutting annual costs by 145 million pounds by 2022. 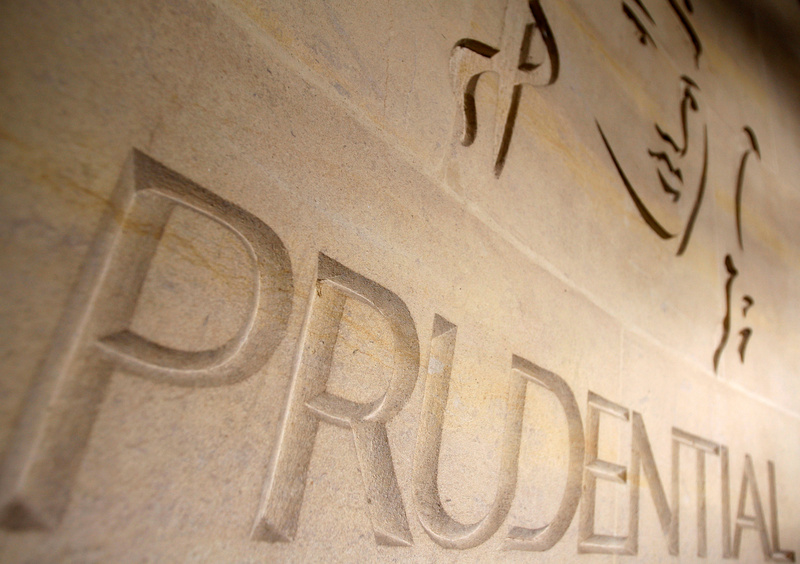 Prudential shares fell by 0.7 percent to 1827 pence by 1200 BST on Aug 10.